I’m not really going to give my opinion too much on these items since I just purchased them, but I will see what I liked when I tried them out. 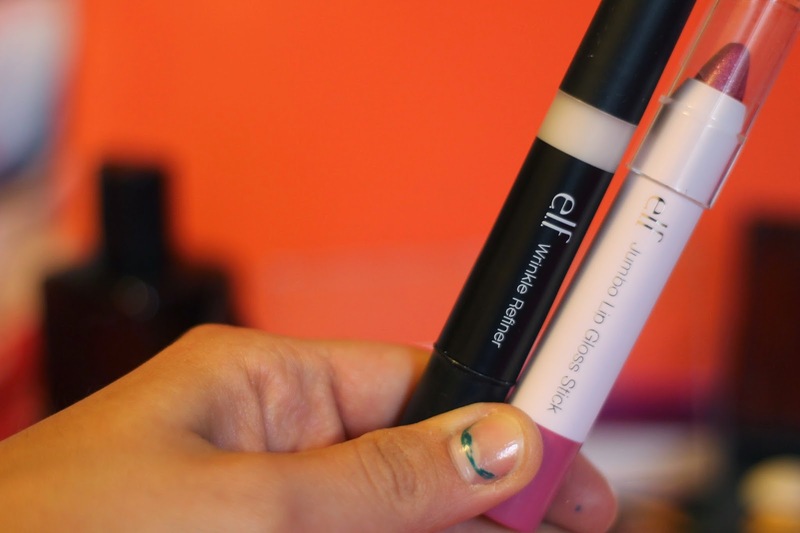 The first product I picked out was XTREME LIP CREAM in the color DOLLY GIRL. 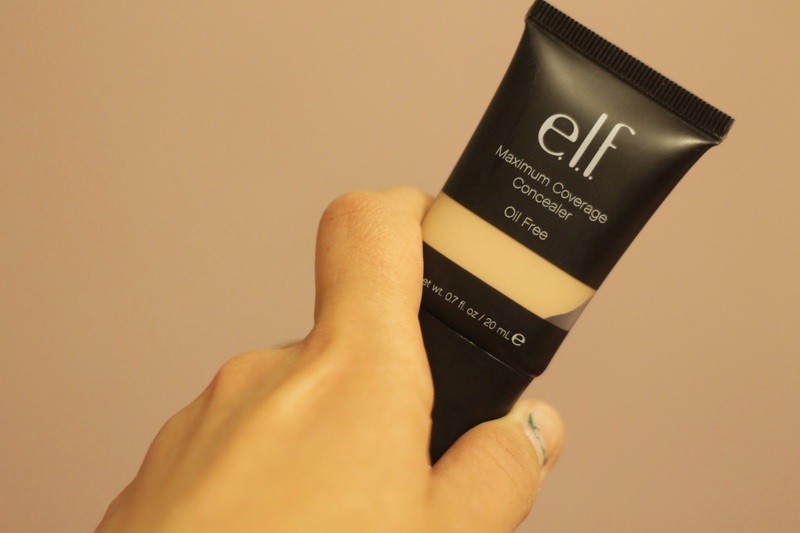 I really like this product so far, the weird thing about this its that its so creamy and feels so nice on the lips.The one thing I kinda hate is the stickiness when you put it on. These blushes are so nice on my cheeks I really Like the colors they give. its almost matte with tiny tiny sparkles. 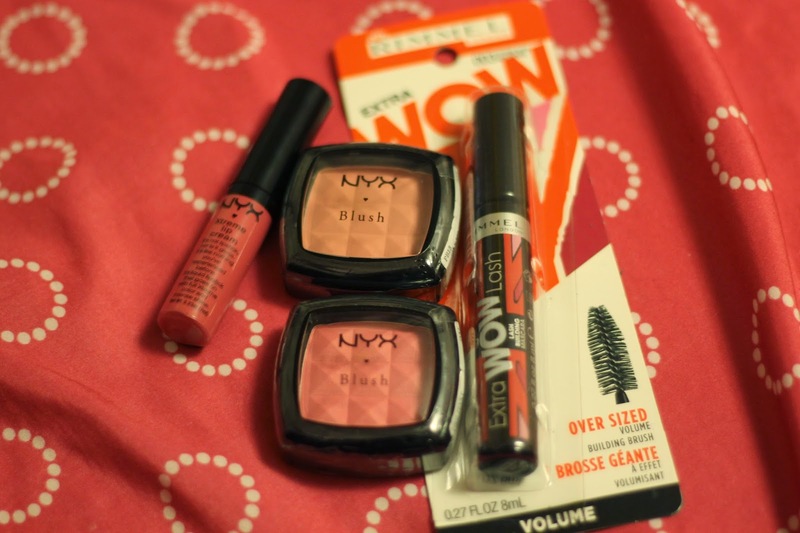 The last thing I got was the RIMMEL Extra WOW Lash Mascara. I felt like I had something in the eye the whole day, I will keep trying it till I decide if I hate it or Love it. in terms on the lashes I think it made them have some volume but not like my L’oreal Mascara. The search is back on. antibacterial, synthetic haired Taklon brush is softer and more absorbent and can be used with wet or dry products. I have tried these brushes and I really love the feel of them, and for the price I’m so amazed at the quality, and they do give me that airbrushed look. instead of wasting $30 on one brush I got one brush for $3 or on the sale day for $1.50. 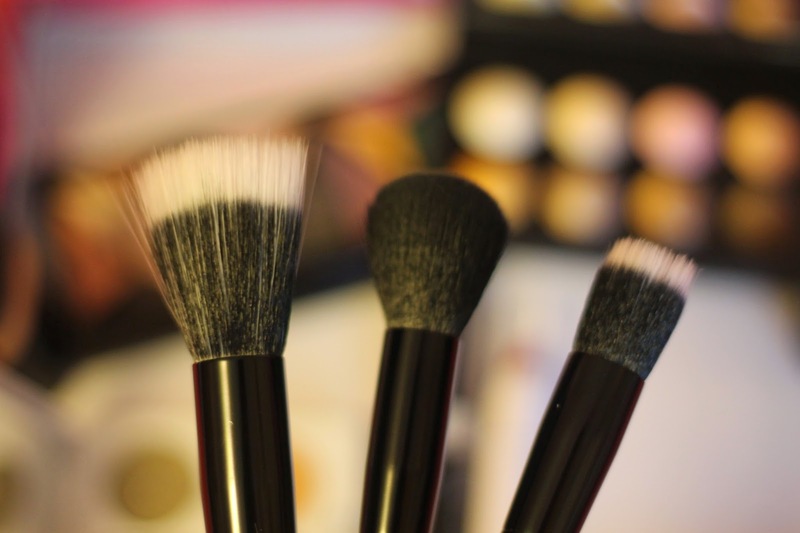 I’m not a professional makeup artist but I do love to appling makeup for my amausment and these brushes save me money and give me the look I want. I bought other kinds from lush but I will review them later. 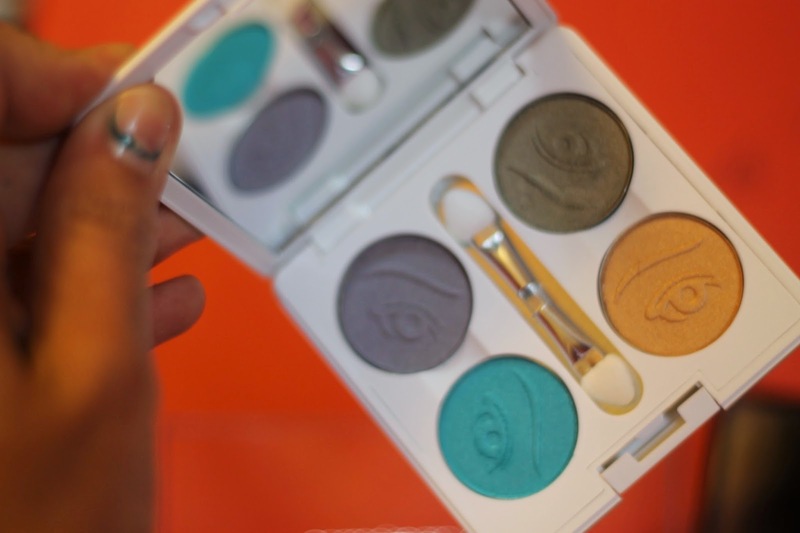 Okay these pallettes have such pretty colors, I didnt stick to one tone I picked dark/mate, shimmer and summer colors, and in between kinda colors for summer spring as well. I can tell you right now that these colors I can use them for everyday when I go to work or go with out. I will do swatchs for these but There is so many colors I got lazy 😦 but I promise you I will. Click on the pictures for a bigger size. 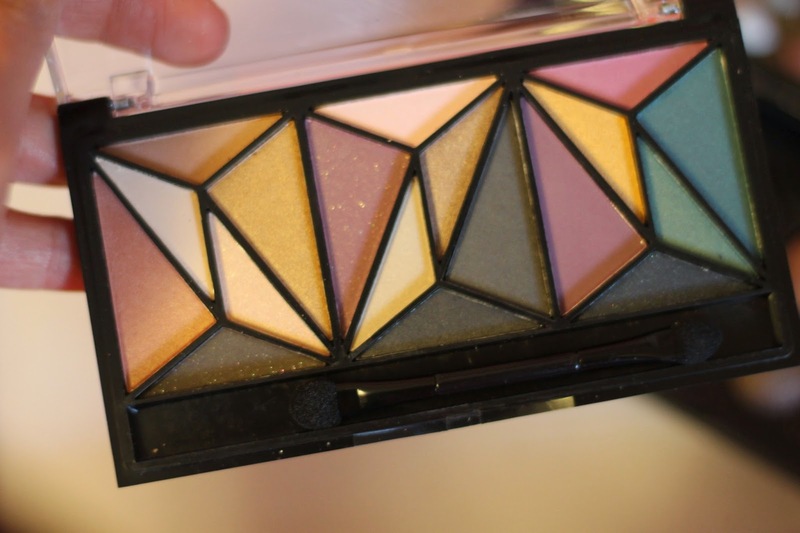 The pigmentation on these palettes are so great. 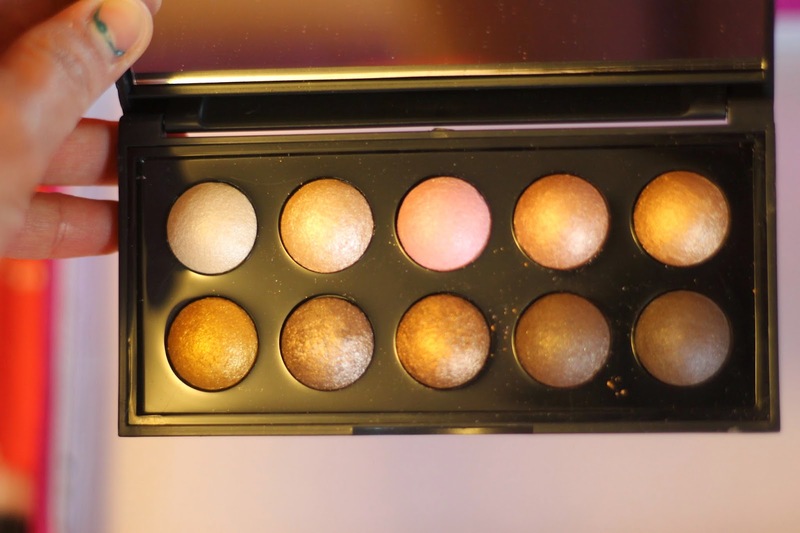 Let me know If you want me to do a makeup tutorial using these pallettes. 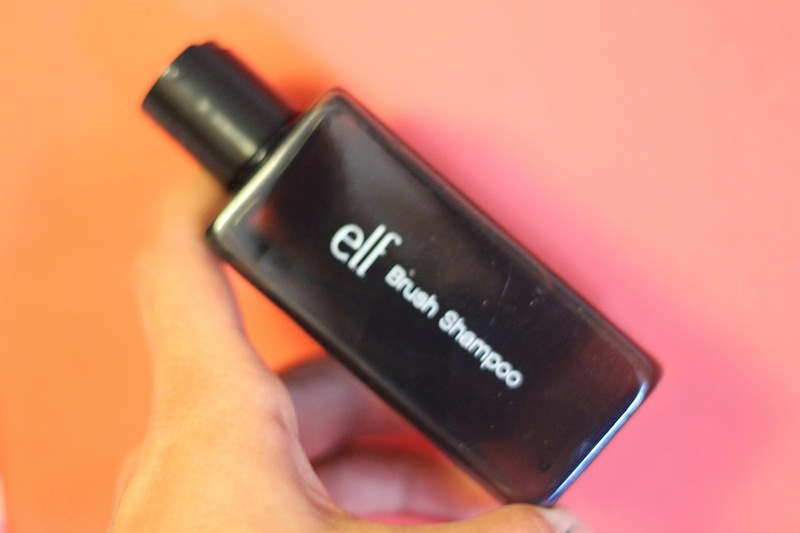 I like this brush Shampoo, and for the price again you can’t beat it! it definitely does a great job in getting the makeup out of my brushes. I thought it would smell gross for some reason but it actually has no smell or a funny scent. It washes out very easily and it does what its supposed to do, I cant complain. I used this once, So I cant really tell you how it is except for my experiance. I liked how it covered my blemishes. I like the testure of it, it’s super creamy and easy to blend. It lasted me almost all day without me noticing it. I will use it more and let you know how it is. I love these lipsticks, I alrdy have 3 of the shades, and decided to get an orange one for the summer. I love the mositure it gives, but I dont know about the longlasting description. I feel like it fades after an hr or when I eat something. 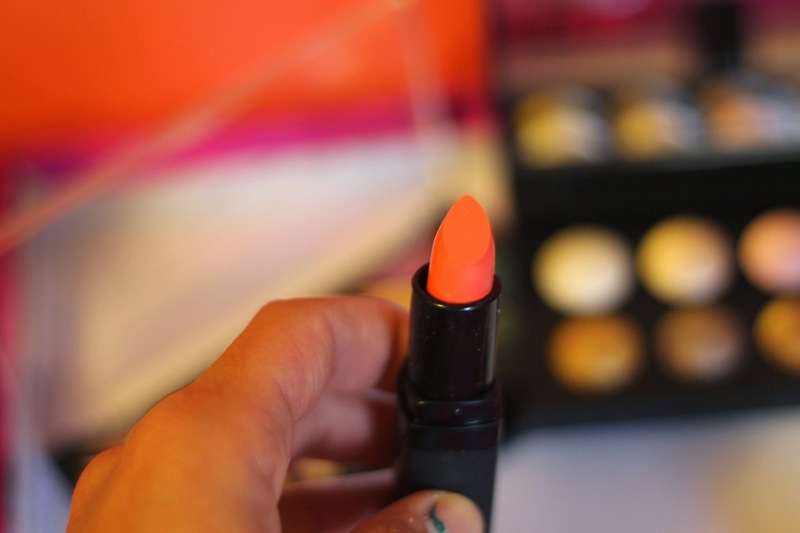 This color is called Coral Cutie, and the pigmentation of it is just so pretty. Instantly smooth, soften and virtually fill in laugh lines, crow’s feet and wrinkles for a flawless finish. Key ingredients draw in moisture to smooth and plump delicate skin for a rejuvenated and youthful look. The rich blend of Wheat Protein, Horse Chestnut, Caffeine, Edelweiss, Chamomile, Shea, Mango and Vitamins A & E retexturize skin and prevents future damage and premature aging. 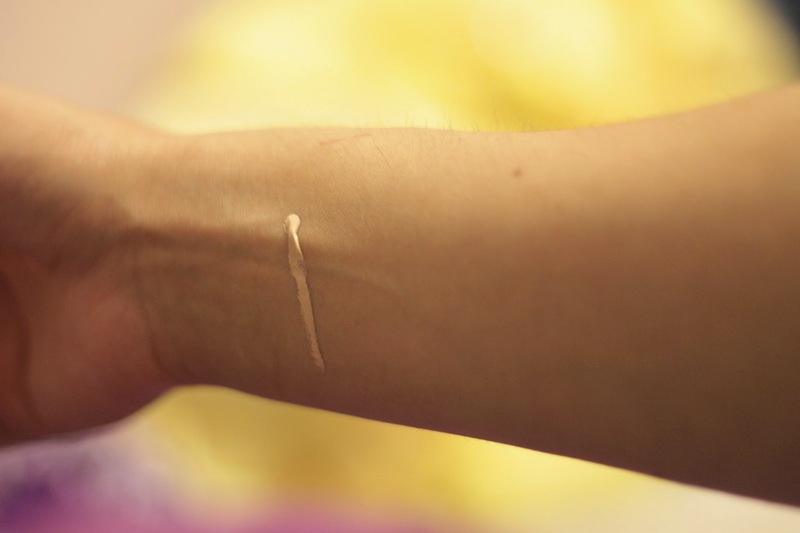 I actually liked what this did, but to be honest when I applied foundation on top of it, the results were just not very pretty, and I alrdy have dry areas in my face and this just made it more dry and patchy, but I can use it alone I guess. Thats all for my E.L.F Haul Review, Leave me a comment and tell me which one you like, and also which one you want me to review.